1,70,000 Indian expatriates were evacuated from Kuwait in 1990 during Iraq's brutal invasion of Kuwait. 488 Air India flights brought them back to Mumbai. This is, till date, the largest civil evacuation in history - a little known achievement credited to the VP Singh government. 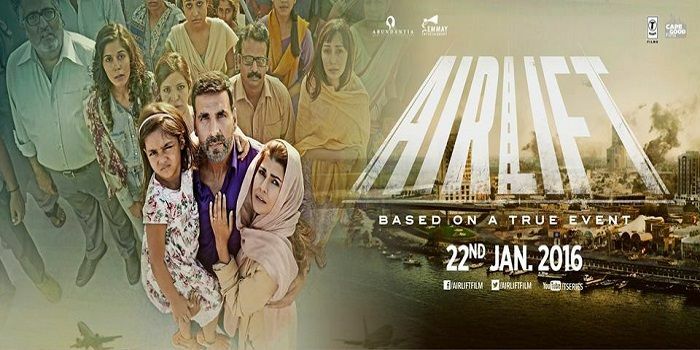 Airlift understands the genre it occupies. It understands the colours that black-and-white portraits of history need to be painted with. It understands that the scale of an extraction drama often comes down to the people it represents - their lives, moods, conflicts, resolutions, quirks and individual journeys. All its cinematic interpretation can do is make you feel. And I felt. I felt fear when Iraqi kid soldiers gleefully ransacked the soul of Kuwait. I felt sad that it took a war to turn a brash NRI businessman (Akshay Kumar, as Ranjit Katyal) into a patriotic do-gooder ("When we get hurt, we scream for our mother first") I felt proud when he became the unofficial captain of his countrymen - like the school brat finally fulfill his potential. 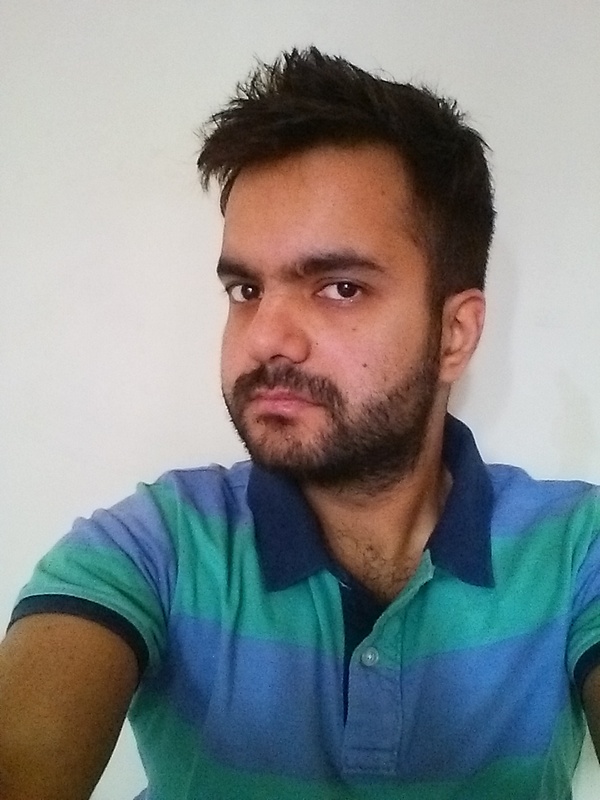 I felt irritated when his elitist wife (Nimrat Kaur) took so long to acknowledge his transformation. And I wasn't forced to feel all this through background scores, frame rates or punch lines. The empathy felt natural, as did the urgency. I also felt heartache when needless songs (twice) broke the film's breakneck pace. It's perfectly fine to sing and dance with your comrades in, say, a Border or a Lagaan. But an Airlift doesn't need these mainstream bullet points; it already thrives on its mainstream parts of a whole. There are the engaging little stories: The married couple rediscovers their respect for each other, a lethargic bureaucrat (Kumud Mishra) relentlessly nudges the powers that be, a bitter cynical Malayali gentleman (Prakash Belawadi; inimitable) comes of age, a Kuwaiti woman (Feryna Wazheir) finds refuge in the Indian camp, a young man (Purab Kohli) hopes against hope to find his missing wife. You know that these characters will change over time, but you still want to witness the turn. This intangible reward is why movies - and not just literature - exist. The cheeky bits are nice too: A Consulate Officer cribs about the selection of a new cricketing prodigy (over the TV interview of a teenaged, rosy-cheeked Sachin Tendulkar), an evil Iraqi Major (Filmistaan's Inaamulhaq) demonstrates a taste for theatricality. I'd also like to believe that the 'Dil Cheez Tujhe Dedi' song is a deliberate nod to Khaled's 'Didi', which released two years later in 1992. Director Raja Krishna Menon (Bas Yun Hi, Barah Aana - a quirky, well-acted 2009 caper) evacuates dumbed-down tropes from the confines of commercial Hindi storytelling. Without really flaunting his craft, he creates some memorable moments: Tracking shots over moonlit dunes during the midnight invasion, the lakh-strong Indian expedition towards Jordan, and superbly designed sequences of Ranjit confronting chaos from within his car. Akshay Kumar's Ranjit is a fictitious concoction of two real-life heroes named Sunny Mathews and Vedi. The best part about him (1 content-driven vehicle for every 3 Singh-King-Bling types) here is that he can be judged separately as a husband, father, boss, crusader, negotiator, organizer and citizen. And it isn't his wife who drives him. Nimrat Kaur's (Lunchbox, Homeland) unsettling gaze proves how the finding-Rab-in-husband stereotype need not be timid to begin with. I like that I cared for these people even when I knew I was being manipulated. The fluttering tri-colours and Vande Mataram chants have rarely been more enjoyable. I also like that this film's few missteps are blatantly visible. This goes to show how consistently good the rest of it is - portions that can proudly walk alongside the Argo(s) and Blood Diamond(s) of this world.